MobileArq specializes in creating simple to use, simple to adopt, and simple to self-service communication solutions for schools, clubs and groups. MobileArq's app provides parents their school at their fingertips. 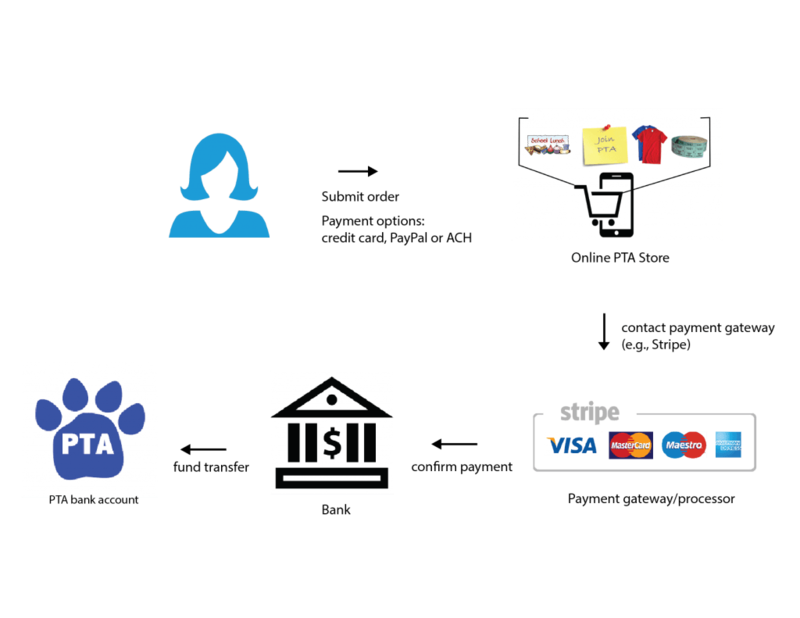 With the all-in-one management platform for directory and fundraising, PTAs and PTOs are saving hundreds of hours and raising tens of thousands in fundraising. Our mission is to build better connected communities. 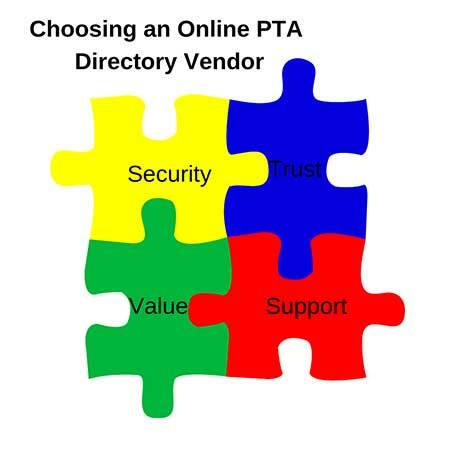 Are you picking the right online payment solution for your PTA? 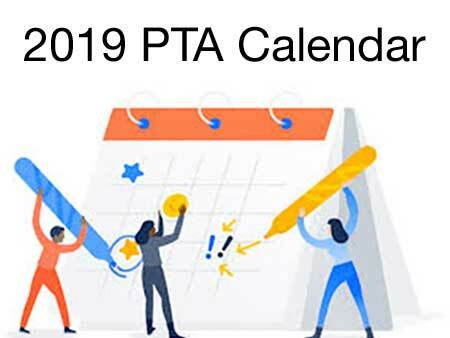 This is a calendar of events that are useful to a PTA or PTO board members. This calendar will help you to keep track of important days for your school and to plan activities ahead of time.